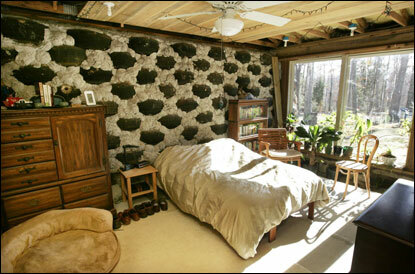 This message from an Earthship Chilean survivor just plucked from Earthsip’s latest newsletter: from Earthship Chile: I’m from Chile two weeks ago we had an earthquake of 6/7 richter, our tire wall stand without problems and our wall is just tires no concrete on it … enough evidence for me that Earthships are earthquake-proof . You can see a 1 & half minute video on Earthships New Solutions Below. More great Earthship vids will appear in the window when this vid is over!!! check it out – It’s huge fun. You can subscribe to Earthships Biotechture newsletter here . . .